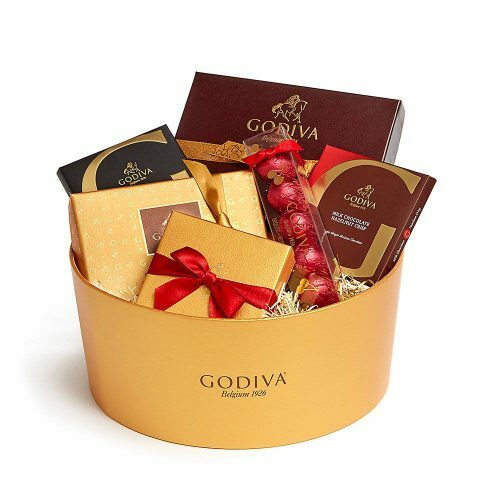 Godiva – 12 Days of Decadent Deals! 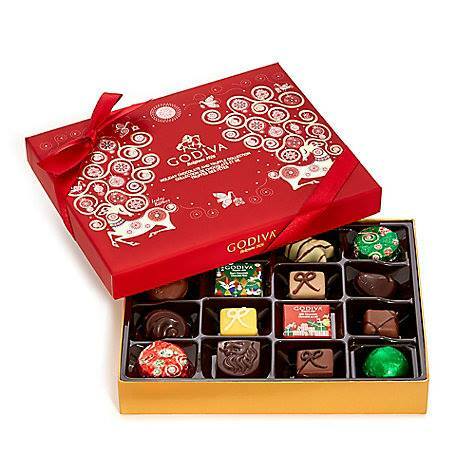 Tis the season for scrumptious sweets and shopping! 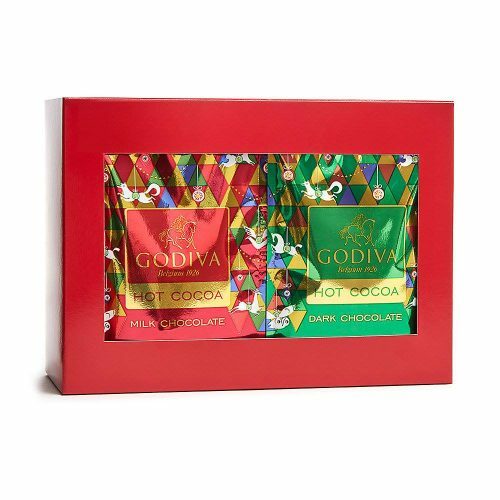 For twelve delightful days, GODIVA presents daily offers and promotions to help you make some magical memories this holiday. Day 6: Flash Sale up to 40% OFF select gifts, online exclusive. 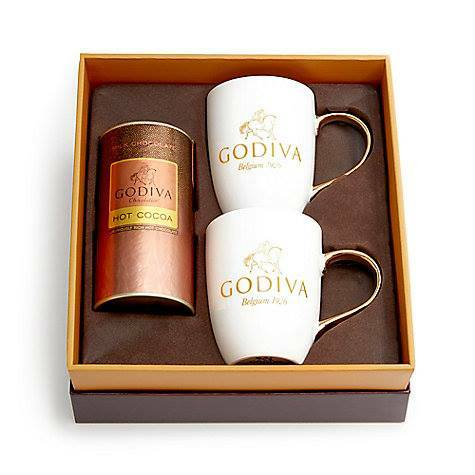 Only a few hours left for today’s offer!